Happy Fourth of July to all my readers! 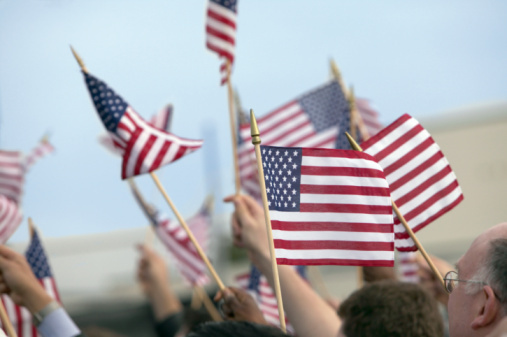 I hope you have a wonderful Independence Day celebrating with your family and friends. 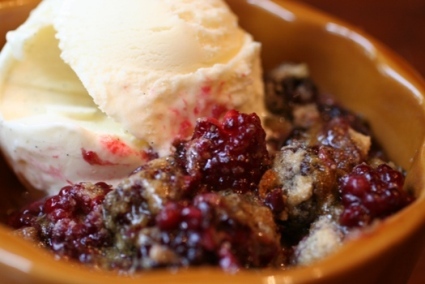 If you’re still looking for recipes for today (like the one pictured below, the easiest fruit cobbler ever! 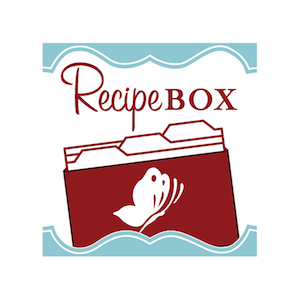 ), check out my July Fourth Recipe Round-Up for all kinds of great ideas for your menu.